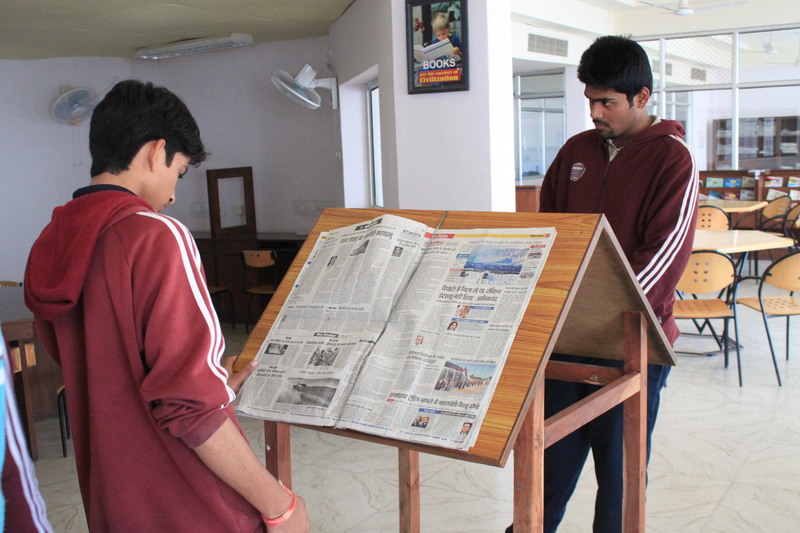 The Sangam School Library has well equipped computerized libraries, with over 10,000 volumes which include books, videos, DVDs, CDs, subscription to 25 periodicals which are added to continually. 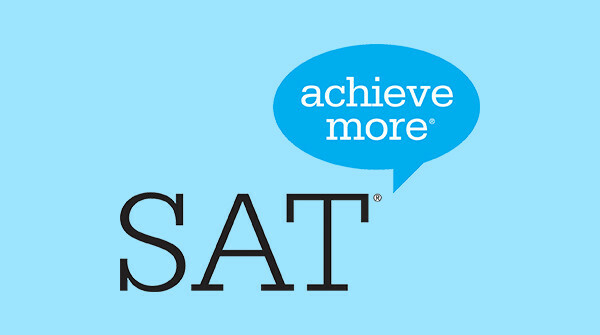 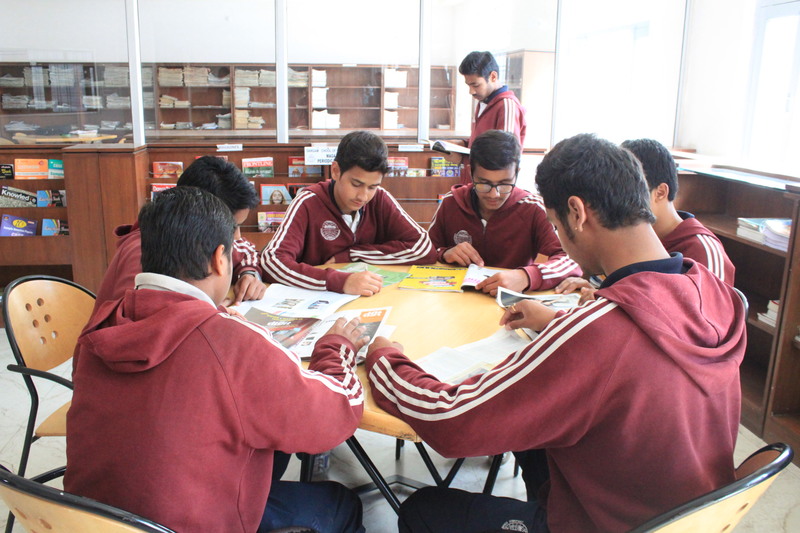 The Prime objective of Library is to make it as Learning Resource Center. 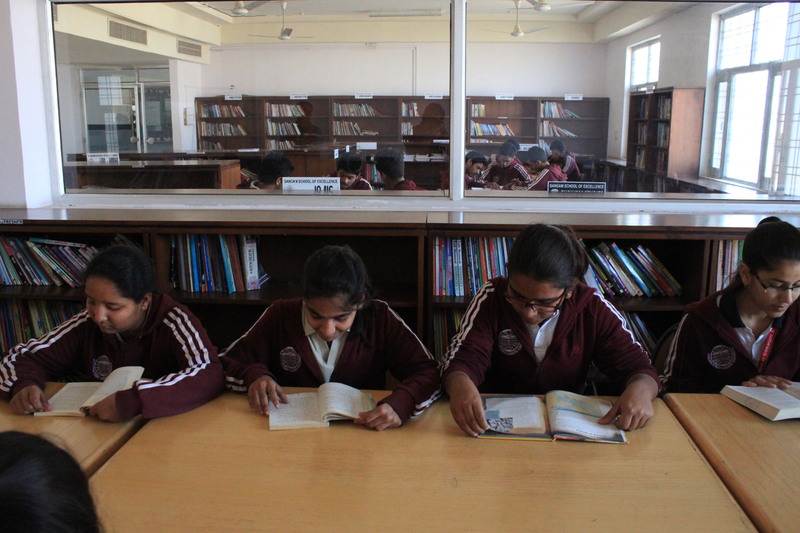 The Library has various online facility for easy access of information these includes Online Public Access Catalogue, Digital Library, Various Database Subscription e.g EBSCO and Approach to Ebooks. . 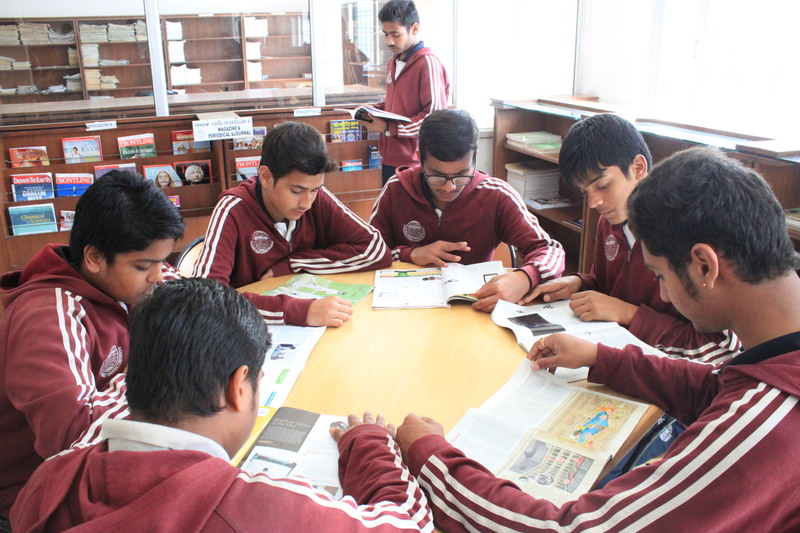 The library also provides students and teachers with a range of reference books, encyclopedia, journals and newspapers and internet facilities to enrich their classroom activities and knowledge. 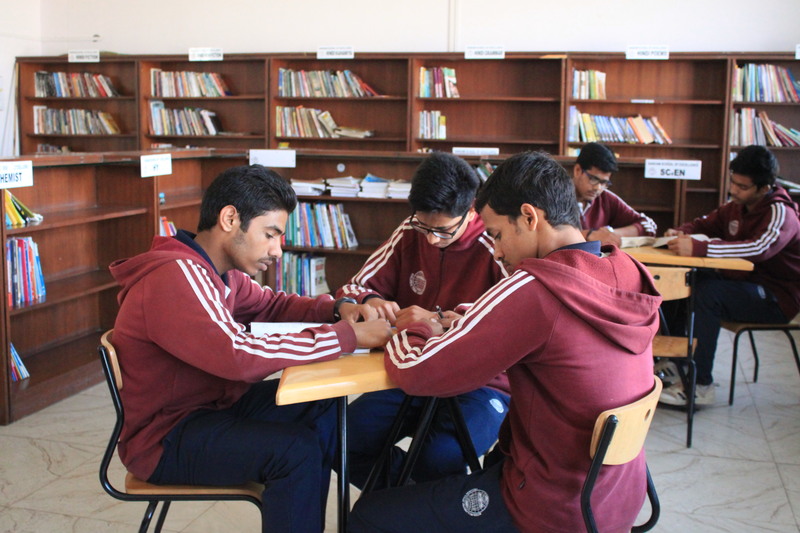 The Learning Centre with its enlarged Library and separate Reading Rooms has a Resource Room with an 40 seater audio-visual center and a full sized projection screen. 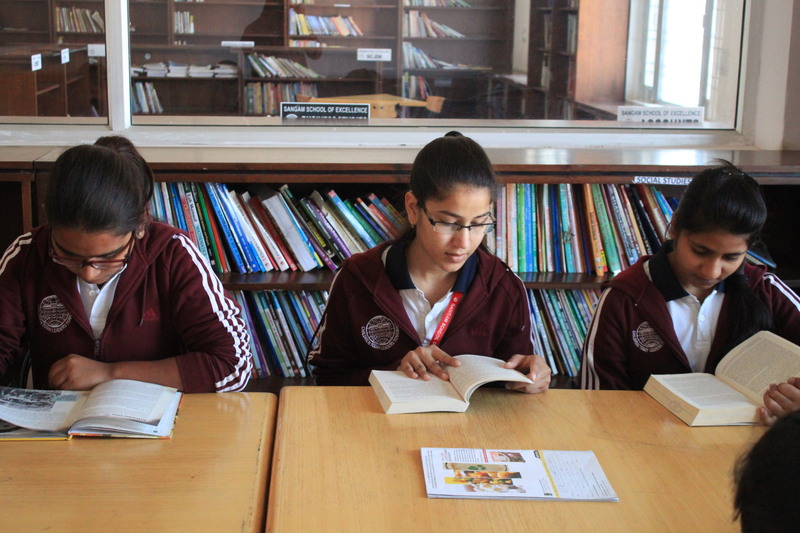 Well known writers are invited regularly to read from their works. 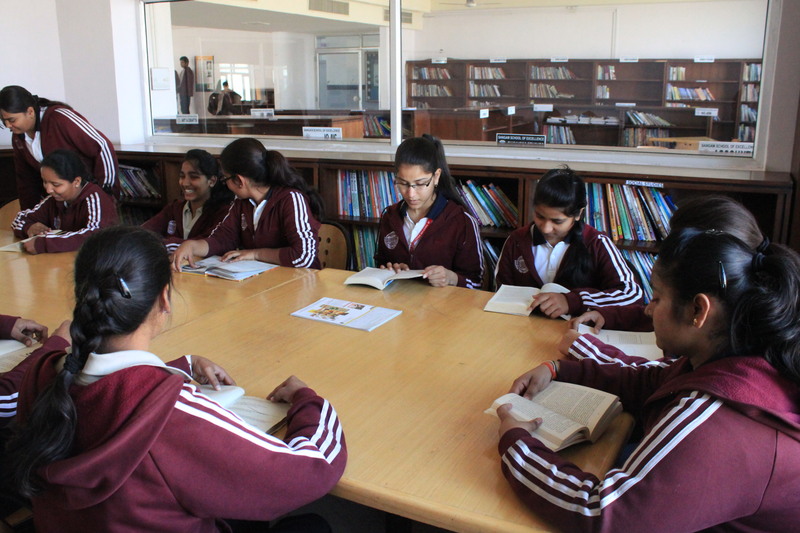 All new books are arranged on a display table in the library for a month and reviews put up on the Notice Board. 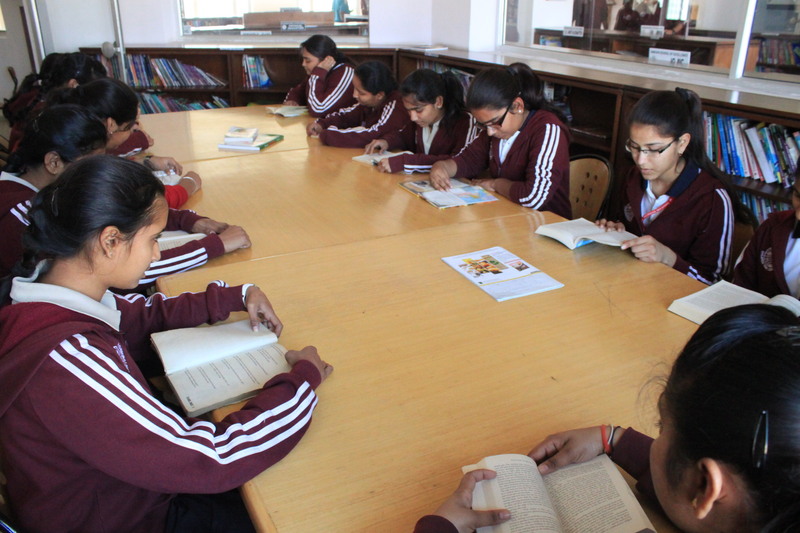 Our specially trained Librarian organizes the Library Week with book readings, designing book jackets & book marks and writing book reviews. 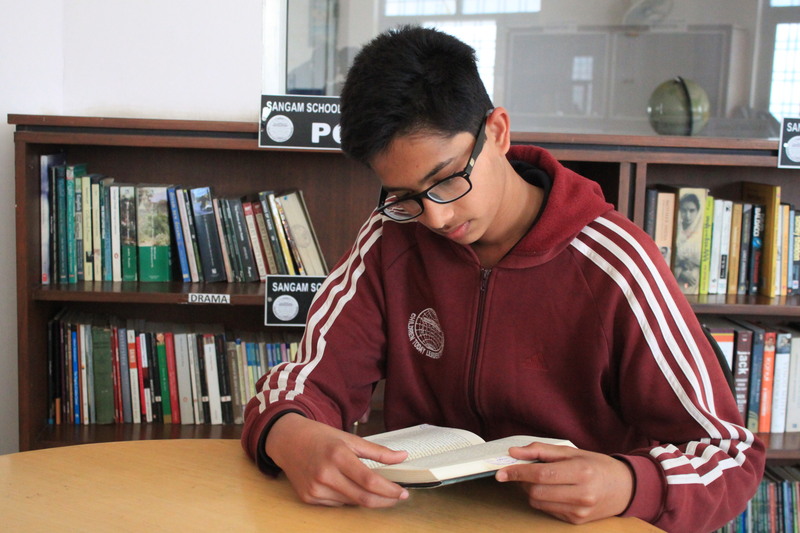 To encourage reading for pleasure Dear or Drop Everything And Read programme is followed on a weekly basis in all classes from three to twelve.